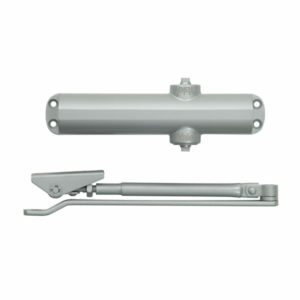 We are stockists of CISA, DORMA, Dortec and YALE Door Closers. We stock the perfect door closer for any application. Standard CISA Door Closers, Plus2 Multi strength CISA Door Closers. Concealed Door Closers. Contact for us for your nearest stockist. 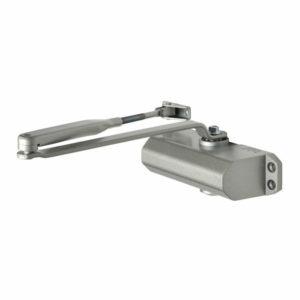 DORMAKABA Door Closers. Whether for private homes or contemporary office buildings, door closer systems from dormakaba are intelligent, integrated access. 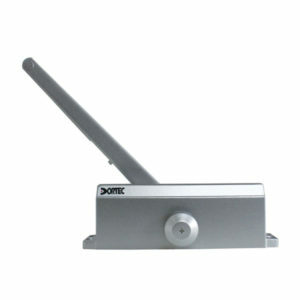 The Dortec Door Closers Provide controlled closing of doors. Adjustable closing speed. Non-Handed and fits right or left swing doors. 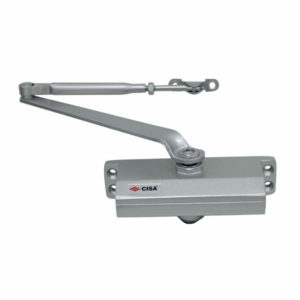 The Yale Door Closers Provide controlled closing of doors. Adjustable closing speed. Non-Handed and fits right or left swing doors. 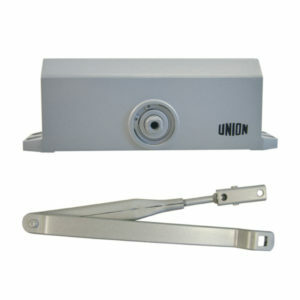 The UNION Door Closers Provide controlled closing of doors. Adjustable closing speed. Non-Handed and fits right or left swing doors. 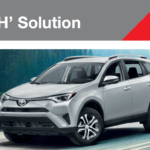 Copyright © 2018 | BBL Security Products. All Rights Reserved. 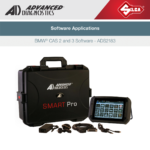 | Powered by BBL CREATIVE.